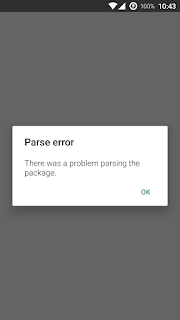 Parse error: "There was a problem parsing the package." You can use android's debug bridge to install an apk fine, but that doesn't help if you need to install an apk from your phone. 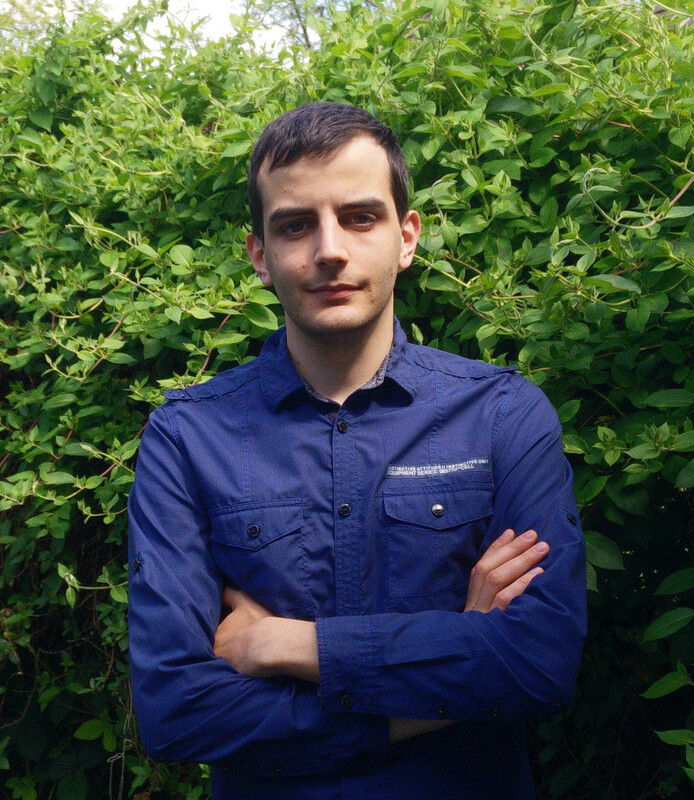 It turns out, that the problem can be resolved by giving the absolute path of the apk to pm.